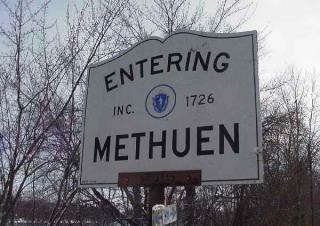 The mission of Methuen Housing Authority is to provide safe, decent, sanitary and affordable housing for low to moderate income individuals and families. MHA currently administers over 1000 units of State and Federal housing; 450 state and federal public housing units and 560 Section 8 leased units. Under the leadership of the 5 member Board of Commissioners, MHA is proud of its efforts and role as a community leader in making housing opportunities available to those who need it. MHA staff is dedicated to providing quality service to all of our residents. We are constantly striving to achieve and maintain a high standard of commitment and performance. Please feel free to contact any of our staff at any time.